The cast of KNOTS LANDING will reunite on Thursday, December 11, on a very special episode of Hallmark Channel's HOME & FAMILY. 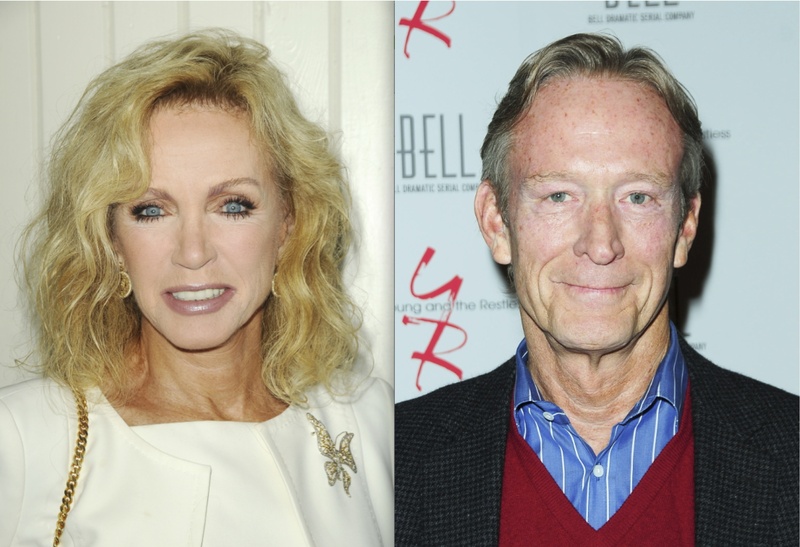 Donna Mills (Madeline, GH; ex-Abby), Joan Van Ark (ex-Gloria, Y&R; ex-Valene); Michelle Lee (ex-Karen), Ted Shackelford (Jeffrey, Y&R; ex-Gary) and Kevin Dobson (ex-Mickey, DAYS; ex-Mac) will appear and share memories, make music, bake goodies, and more. Digest Style Squad contributor Kym Douglas will also appear on the show.